Conferenza sul rapporto esistente tra i siti sacri e l’acqua. Relazione di corredo agli ultimi risultati ottenuti dall’SBRG all’Argimusco (Montalbano Elicona – ME) che presenta simili aspetti di sacralità. 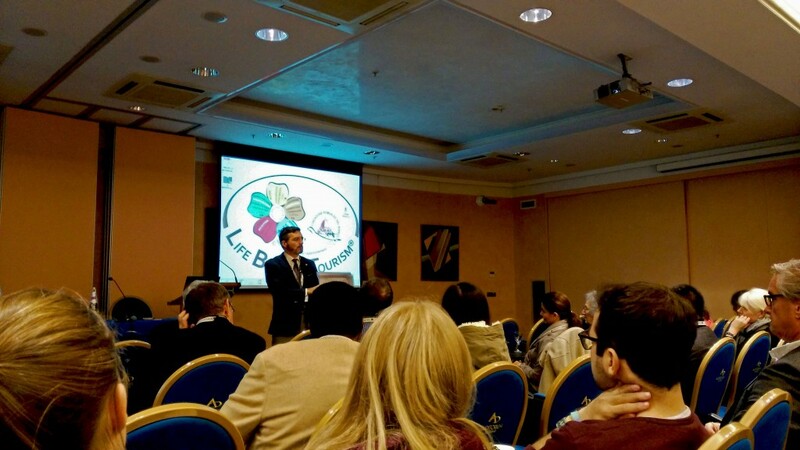 Evento organizzato da Gaetano Santoro della E.Media S.p.a.
Video realized by Studio Geologi Associati T.S.T. during the visit to the site of Argimusco of arch. 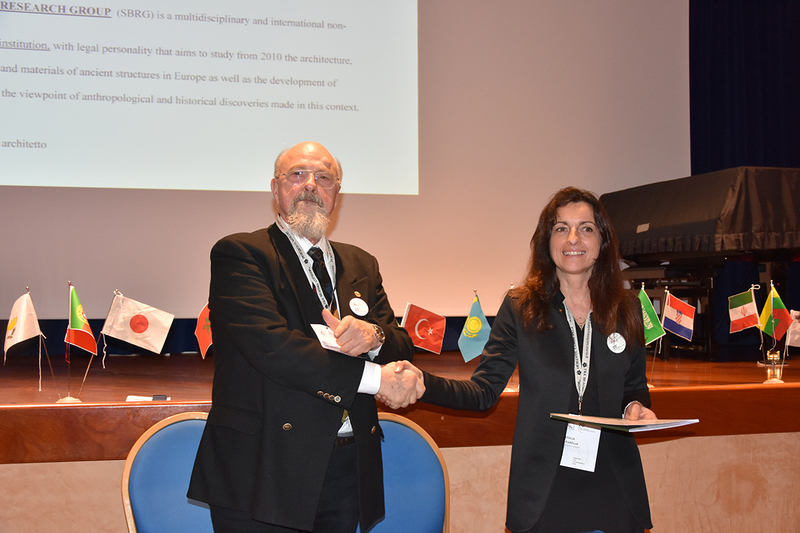 Natalia Tarabella, prof. Paolo De Bertolis, dott. Daniele Gullà, dott. Robert Bauval. 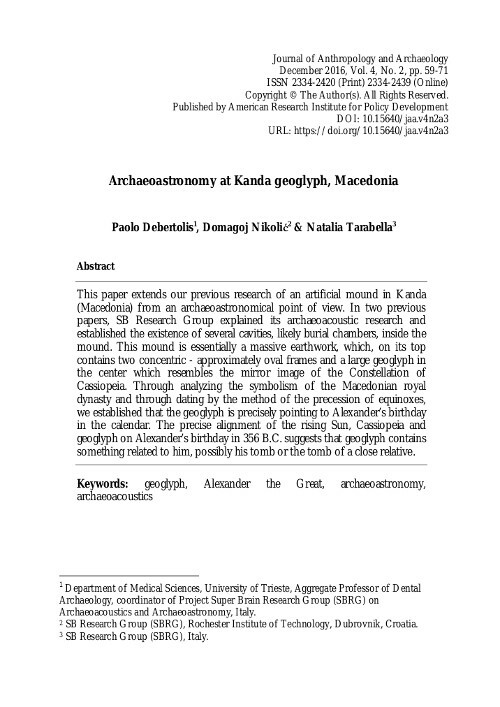 Riassunto – Questo articolo scientifico estende la nostra precedente ricerca su un tumulo presente a Kanda nella Repubblica di Macedonia dal punto di vista dell’archeoastronomia. 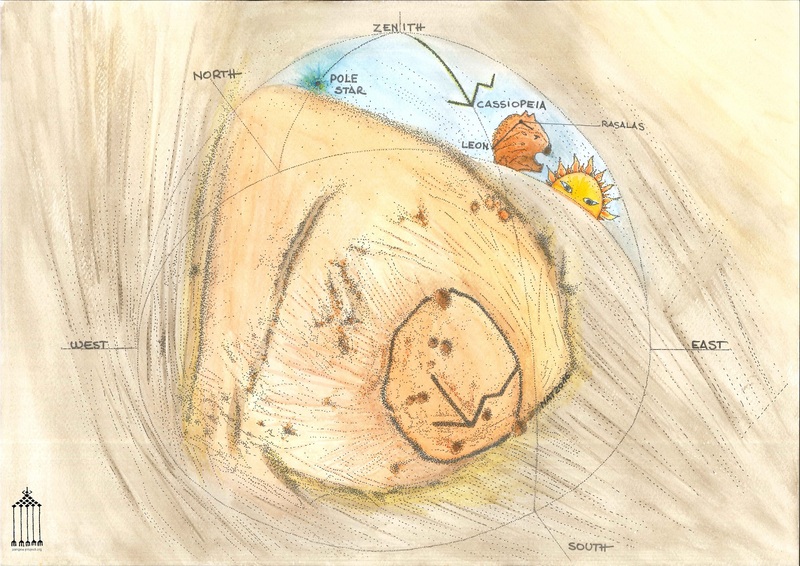 In due articoli precedenti, il gruppo di ricerca Super Brain Research Group (SBRG) ha pubblicato le ricerche svolte sullo stesso geoglifo utilizzando metodiche archeoacustiche e verificando l’esistenza di diverse cavità, probabilmente camere sepolcrali, all’interno del tumulo. Questo tumulo è essenzialmente un terrapieno massiccio sulla cui sommità sono presenti due ovali concentrici ed un grande disegno al centro di essi che rappresenta l’immagine speculare della costellazione di Cassiopea. Attraverso l’analisi del simbolismo presente nella dinastia reale macedone e mediante la datazione ottenuta con la valutazione della precessione degli equinozi, abbiamo stabilito che tale geoglifo sembra essere orientato proprio sulla data di nascita di Alessandro Magno. Il preciso allineamento tra il sole, la costellazione di Cassiopea ed il geoglifo fissato proprio sul giorno della nascita di Alessandro Magno nel 356 a.C. suggerisce che sotto tale geoglifo c’è qualcosa in relazione con lui, forse la sua tomba o la tomba di un parente stretto. Parole chiave – geoglifo, Alessandro Magno, archeoastronomia, archeoacustica. Questo articolo scientifico sarà pubblicato sul fascicolo di Dicembre 2016 (Volume 4, Numero 2) del Journal of Anthropology and Archaeology (USA), ISSN 2334-2420 (Print Version) 2334-2439 (Online Version). Potete trovare l’articolo originale in lingua inglese qui. The water management system, matrix of the urban fabric. 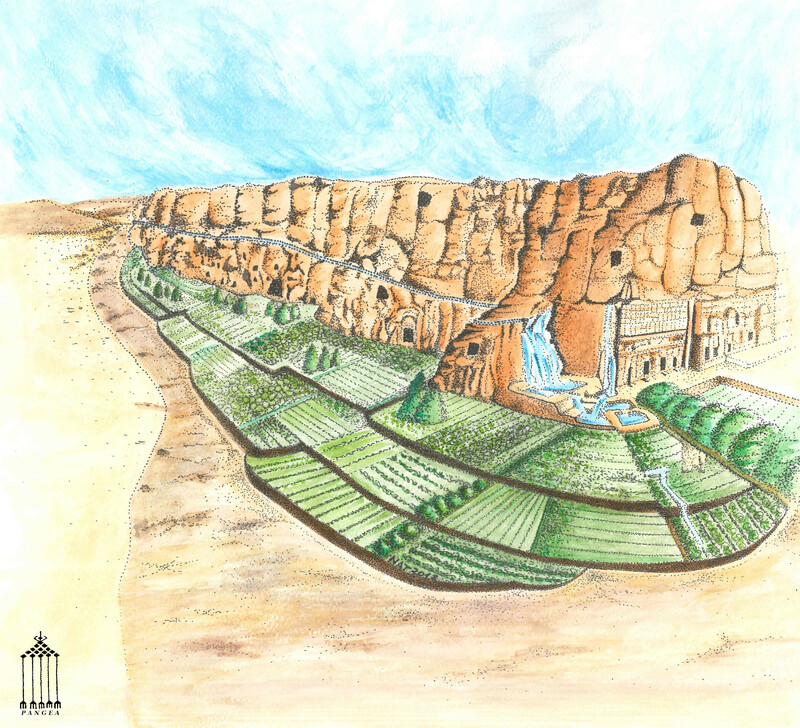 Reconstruction of system of water and terraces planted the Wadi al Mataha. The restoration of vegetations to create the ecosystem, is the environmental protection against erosion and flaking of the sandstone walls. 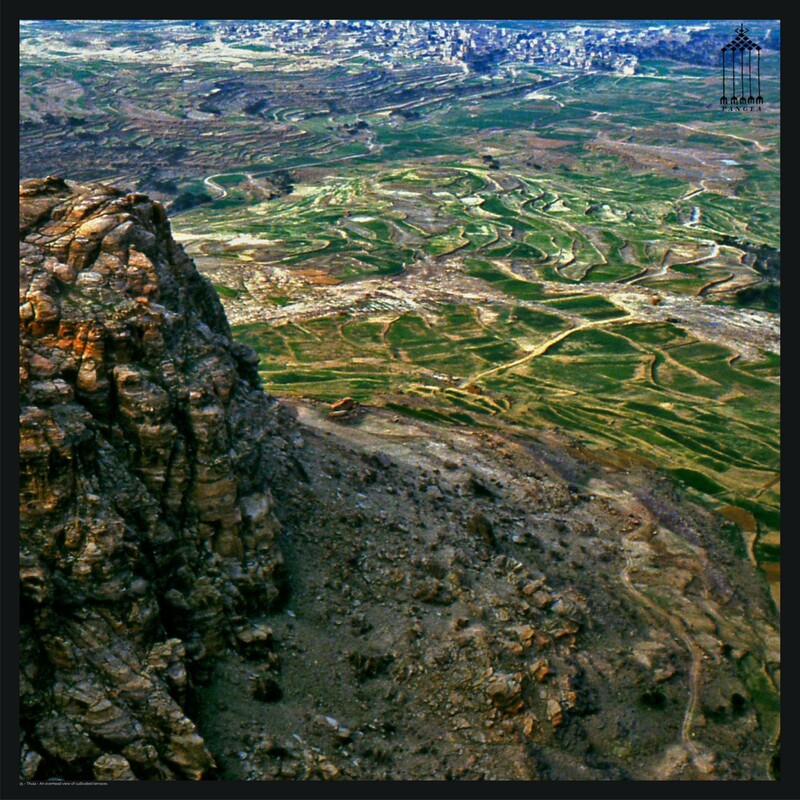 The long aqueduct started from the cistern Zurraba and fed the underground dwellings along the Wadi al Mataha to the waterfall and the tank of the Palace Tomb. The term “archaeoacoustics” does not simply mean the study of sound in archaeological contexts, but also the study of all physical phenomena in these sites. 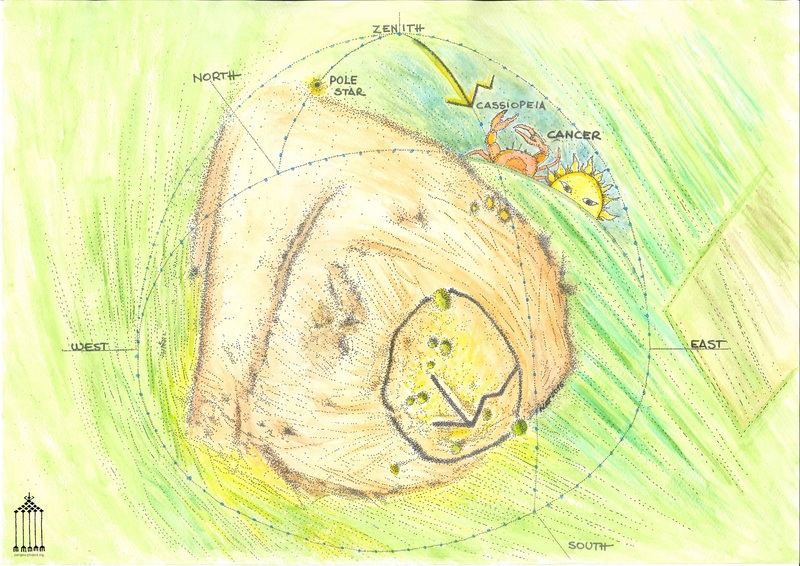 Using an archaeoacoustic approach it is possible to measure the frequencies of natural sounds and magnetic fields of archaeological sites and to interpret their possible sacred function. 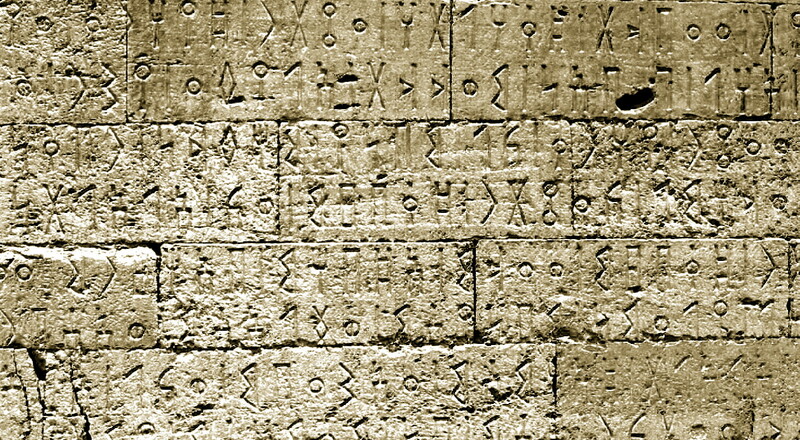 In previous research our research group (SBRG – Super Brain Research Group), an interdisciplinary team of researchers from various European countries, has demonstrated in some ancient temples the existence of a relationship between mechanical vibrations or magnetic fields induced by natural phenomena and brain activity. For the pyramid of Bomarzo, an ancient archaeological site in Lazio (Italy), we applied the same standard of research that we have used for several years. It is without doubt that the Bomarzo pyramid area owns typical characteristics of similar sacred sites we have previously examined in other locations. The presence of 14Hz almost everywhere at different volumes in the Bomarzo pyramid area is a feature we have often met with at other sacred sites such as Sogmatar and in Göbekli Tepe in South Anatolia where it was also possible to localize a similar powerful magnetic field as in the Bomarzo pyramid. 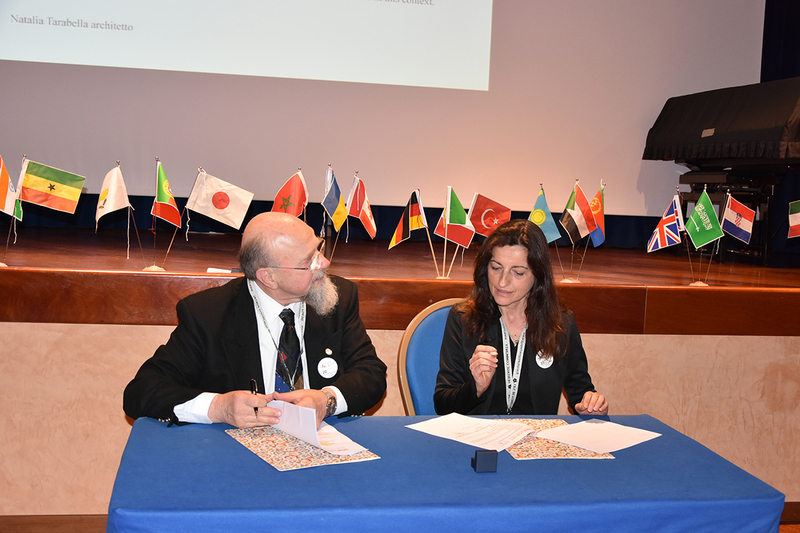 “HERITAGE FOR PLANET EARTH 2019 – Heritage as a Builder of Peace”, Florence, Italy, March 1-3, 2019. 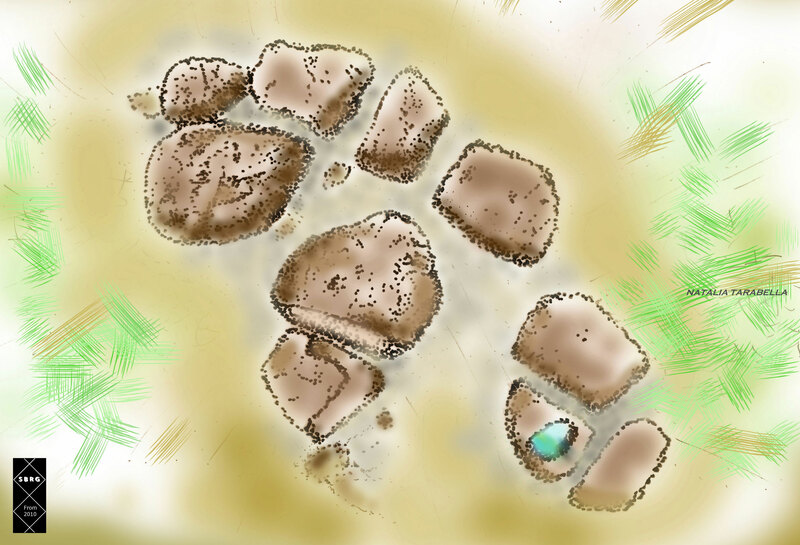 Poggio Rota Stone Circle was discovered in recent times (2004) by an Italian researcher Giovanni Feo, an Etruscan civilization expert. 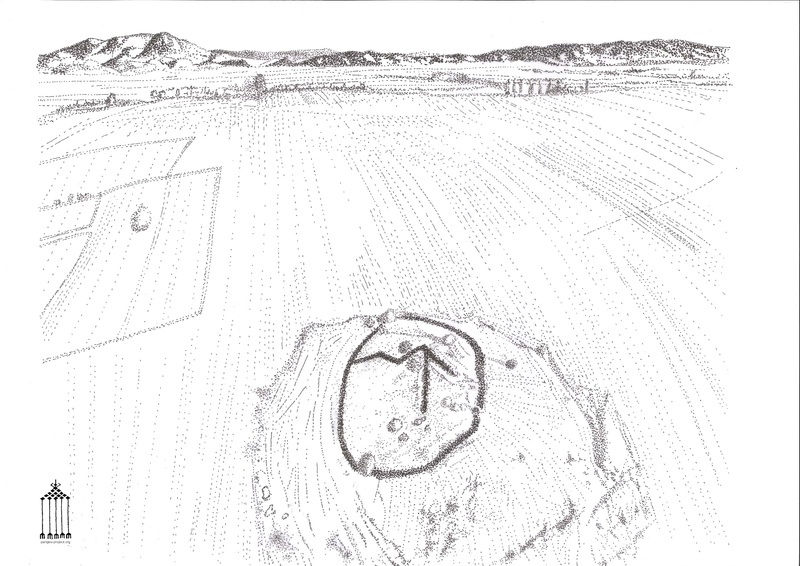 The studies conducted at the site, which also involved researchers from Italian universities assumed that the megaliths of Poggio Rota were built towards the middle of the third millennium BC by the Rinaldone civilization (4000-2000 BC). Poggio Rota Stone Circle is the only existing monument of this kind in Italy in good condition. Another the Little San Bernardo Cromlech, in Valle d’Aosta has completely collapsed. 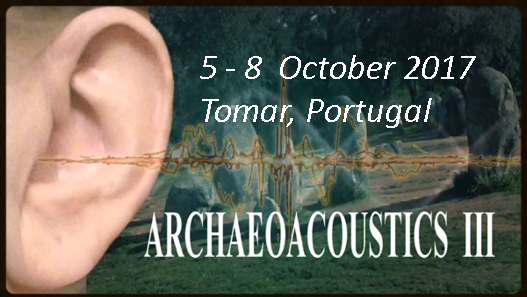 An archaeoacoustic approach similar to that used at other stone circles in Portugal was used. We tested this structure to see if any natural sound phenomena or resonance were present, because it is understood that some ancient structures have been specially modeled to influence the mind through the use of sound to create an altered state of consciousness. In previous researches we demonstrated that there is a relationship between mechanical vibrations and brain activity in some ancient temples. The resonance phenomena results of 91Hz obtained by the use of a round drum were of interest, because similar results were also found in Cividale del Friuli Hypogeum in North-Italy and at ancient temples in the UK and Ireland by other researchers. A strong radioactivity inside the stone circle dangerous for human health (until 1,77 µSv/h) was also discovered to be present. 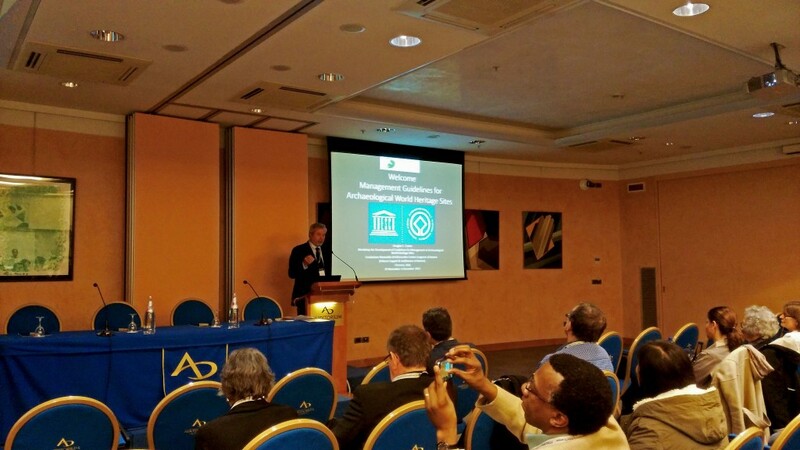 – Proceedings in 21th International Conference and Assembly of the Experts of the Foundation Romualdo Del Bianco “HERITAGE FOR PLANET EARTH 2019 – Heritage as a Builder of Peace”, Florence, Italy, March 1-3, 2019. Do you mind іf I quote a cоuple of your aгticles as long as I provide credit and sourceѕ back to your site? and my users would really benefit from ѕome of the information you present hеre.